Everyone needs to wear clothes, and for those who want to pay attention to style, there are an increasing number of franchise opportunities that offer up trendy brands and designer labels at more affordable prices than standard retail. 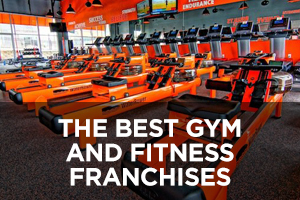 Entrepreneurs who want to buy into a proven concept have a very solid and diverse list to examine with these 10 best apparel and accessories franchises. 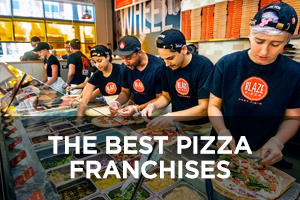 It’s worth noting at the outset that half of the companies on this list have achieved rankings in Entrepreneur magazine’s Franchise 500 list (although it’s also interesting to note that last year all but three made the list), so these are generally high-performing franchise opportunities. Four of the companies are resale franchises that both buy and sell gently-used brand-name clothing, shoes, and accessories. They all operate on a model that makes on-the-spot cash or store credit offers as opposed to a consignment model. The main differences between them have to do with the target market (teens/young adults, adults, etc.). Another four are boutique fashion concepts offering upscale fashion that distinguish themselves by their unique offerings. Two additional companies on the list present more unique concepts, with one offering licensed sports apparel and the other offering personalized silver keepsake jewelry. Plato’s Closet offers brand-name gently used clothing and places equal emphasis on drawing customers in to shop for clothing as well as to sell their own gently-used items. The company’s buying strategy is to focus solely on current fashions in great condition for teens and young adults so customers feel like they’re getting new clothes but for a lot less than the original retail price. No appointment is needed for selling items, including accessories and footwear, to a location. Part of the Winmark family of brands that includes such franchises as Music Go Round, Once Upon A Child, Style Encore, and Play It Again Sports, Plato’s Closet was founded in 1998 and has been franchising since 1999. 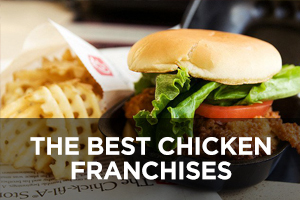 The chain ranks #187 on Entrepreneur magazine’s Franchise 500 list. 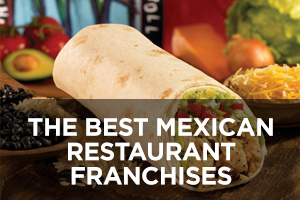 The number of locations has nearly doubled over the past nine years from 247 in 2008 to the current total of 479, none of which are company-owned and 27 of which are located outside the U.S. Clothes Mentor buys and sells used women’s second-hand designer clothing described as “like-new,” along with shoes and accessories. It takes a resale approach as opposed to a consignment approach, which means its buying strategy is to make on-the-spot cash (or store credit) offers for items that fit its standards and desired trends. Additional unique services that vary by location include private shopping events for groups, such as Girl’s Night Out, and a free Personal Shopper service to help busy women with their style and fashion choices. 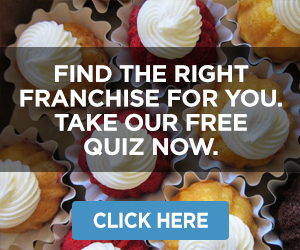 Founded in 2001 and franchising since 2007, the number of locations has grown to 142 (a loss of five units from last year), of which just one is company-owned and all are located in the U.S.
Smallprint is a unique franchise concept offering personalized silver keepsakes. Maija Pykett was the originator of the concept of “fingerprint jewelry” back in 2004 consisting of silver keepsakes that capture a loved one’s fingerprint in silver forever. The range of products that can be personalized in this way includes bracelets, necklaces/charms, cufflinks, and keyrings. It also sells its Magic Inkless Print Kit that allows parents to capture handprints and footprints of a baby or child in an easy, safe, and mess-free way. Smallprint can also personalize its jewelry with children’s drawings and handwritten text. 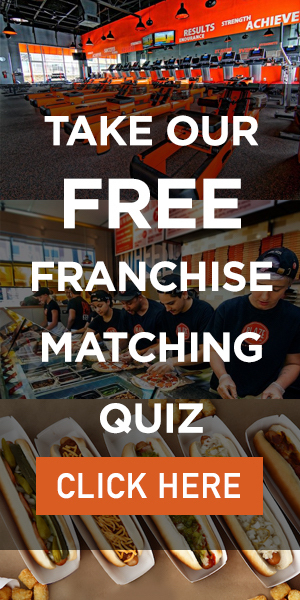 Founded in 2004 and franchising since 2005, the number of locations stood at 136 in 2017, of which 128 were located outside the U.S. (the company has not reported location data for 2018). Pro Image Sports sells authentic, fashionable, licensed professional and collegiate sports apparel and novelty items. Sports covered by this chain include pro leagues such as the NFL (football), NBA (basketball), MLB (baseball), and NHL (hockey), along with NCAA (collegiate) sports teams. Each location has the flexibility to tailor the products offered to meet the demands of its local or regional market, since there is a strong geographic factor among sports fans who tend to be more interested in teams near them. 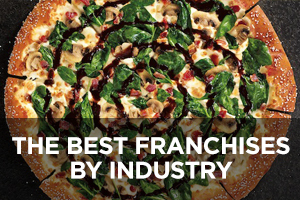 Pro Image Sports ranks #266 on Entrepreneur magazine’s Franchise 500 list. 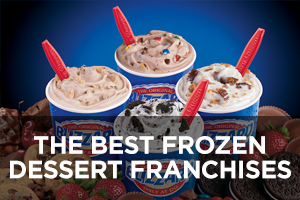 Founded in 1985 by brothers Chad and Kevin Olsen in Salt Lake City, Utah, and franchising since 1986, the number of locations has expanded in recent years from 75 in 2010 to the current total of 131, none of which are company-owned and three of which are located outside the U.S. 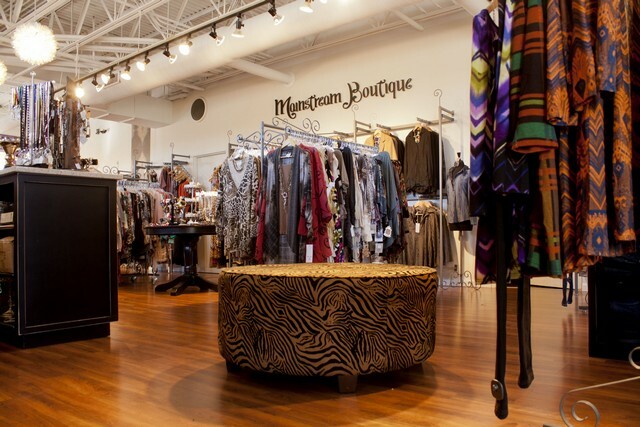 Mainstream Boutique got a big boost when its founder, Marie DeNicola, was invited to appear on the Oprah Winfrey show to talk about her transition from the corporate world of the Los Angeles garment district to being in business for herself as a direct-sales company offering apparel and accessories to busy adult women. In addition to offering a selection of unique products, there is a priority focus on excellence in customer service where helping women make good fashion choices is more important than just making the sale. 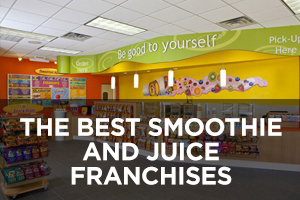 Founded in 1991 and franchising since 1998, Mainstream Boutique ranks #380 on Entrepreneur magazine’s Franchise 500 list. The number of locations has grown quickly in recent years from 14 in 2010 to the current total of 79, of which three are company-owned and all are located in the U.S.
Uptown Cheapskate is a young adult resale company that buys and sells brand-name clothing, shoes, and accessories such as handbags and jewelry. The target market is teens and young adults, while the difference from competitors lies in its more upscale approach and chic vibe while still offering gently-used high-demand brands. Rather than a consignment model, its approach to buying is to make reasonable cash offers for items in good condition from in-demand brands. The company also has a strong philanthropic commitment and raises funds to build schools in developing nations through the charity buildOn. 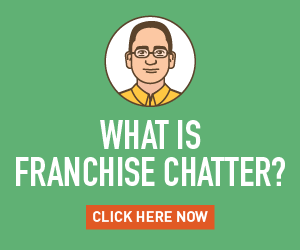 Founded by sister-brother duo Chelsea and Scott Sloan in Salt Lake City, Utah, in 2008 and franchising since then, Uptown Cheapskate ranks #205 on Entrepreneur magazine’s Franchise 500 list. 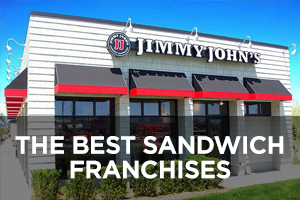 The number of locations currently stands at 67, of which two are company-owned and all are located in the U.S. Style Encore was designed by women for women as a place where women can both buy and sell brand-name gently used women’s casual and business clothing, shoes, handbags, jewelry, and accessories. The target market is fashion-conscious, spending-savvy adult women. As the company website puts it: “Whether you’re smart, savvy, sensible or sassy, a friend, mom, boss or teacher, Style Encore has fashion that fits your life.” Its buying strategy is to offer cash on-the-spot rather than a consignment model, with a focus on current styles that have been in malls within the past year or two. Style Encore is one of the franchise concepts of Winmark, which also owns other chains such as Plato’s Closet, Music Go Round, Once Upon A Child, and Play It Again Sports. 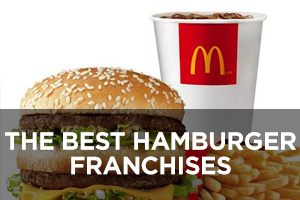 This company currently ranks #487 on Entrepreneur magazine’s Franchise 500 list. Founded in 2013 and franchising since then, the number of locations currently stands at 64, none of which are company-owned and five of which are located outside the U.S.
Apricot Lane Boutique has evolved into a “unique boutique” shopping experience for women looking to find the latest fashion apparel, jewelry, handbags, accessories, and gifts in a range of the most sought-after styles. Each location also has its own eCommerce site for online shopping, and both store and website are designed to capture the look and vibe of the local community. The company also prides itself on offering its fashion-forward must-have looks at affordable prices. Every location is also unique in terms of the items offered, which are hand-picked by the company’s stylists and buyers. In addition, each style is offered on a limited-run basis to ensure customers won’t see everyone else wearing the same thing. 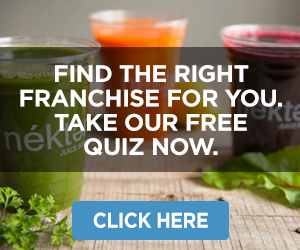 Founded in 1991 and franchising since 2004, the number of locations has been declining in recent years from 88 in 2013 to the current total of 61, none of which are company-owned and all of which are located in the U.S.
fab’rik is a fashion boutique chain with a strong mission of being a place where everyone can afford to feel beautiful by offering women high-style clothes and accessories with lots of heart but without attitude and without sticker shock. Every item should be less than $100 without sacrificing quality while still providing first-class customer service. Like the other companies on this list, fab’rik carries a variety of designer labels, but unlike other companies on this list, fab’rik also has its own clothing line called the Asher Collection, which means a significant portion of the company’s inventory will be unique styles only available in fab’rik locations for an exclusive feel. The company’s free fab’rik initiative offers free shopping sprees to women in need so they can experience boutique shopping and get better clothing without worrying about prices. 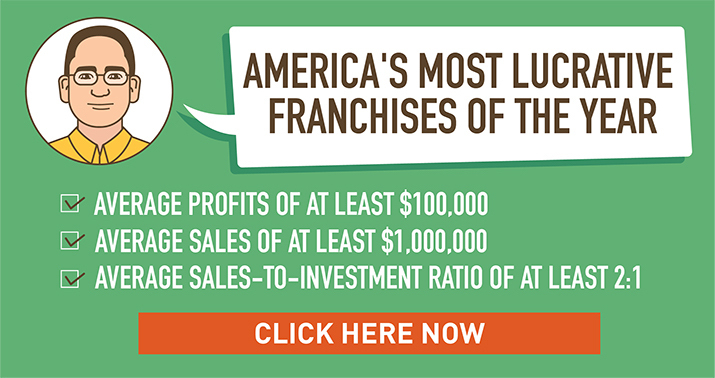 Founded in 2002 by Dana Spinola in Atlanta, Georgia, and franchising since 2006, the number of locations currently stands at 39 (a loss of three units from last year’s total), of which five are company-owned and all are located in the U.S.
Copper Penny is a franchise concept offering designer women’s clothing, shoes, and accessories. It takes an upscale fashion boutique approach to its stores and offerings with an inspired mix of items by renowned designers such as Cynthia Vincent, Diane von Furstenberg, Trina Turk, Citizens of Humanity, Michael Kors, Tibi, and others. It prides itself on the eclectic range of items from denim jeans to ball gowns. Each location presents itself as a place where women can find designer-label clothing and accessories described as cosmopolitan, sophisticated, feminine, and on-trend from a somewhat southern point of view. 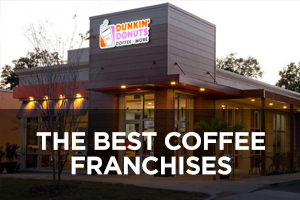 Founded by Penny Vaigneur in 1987 in Charleston, South Carolina, and franchising since 2013, the number of locations currently stands at 12, of which six are company-owned.